The Domaine du Carrubier, is in La Londe Les Maures (Var), it has been a family estate since 1974. It extends on about 88 hectares, 25 of which grow fully classified Appellation d’Origine Protégée “Côtes de Provence” vines, which nest close to the sea and the Maures hillsides: they very much benefit from this exceptional location. Since it has been in the family, the Domaine du Carrubier has been run with great attention based on the integrated viticulture approach, taking good care of the vines and the environment. The use of the most recent equipment together with a strict respect of traditional techniques of culture and wine-making can be found in the Domaine du Carrubier. Grape harvest is done entirely by hand. All year around, the “Château du Carrubier” wines are managed by our Oenologist, Mr. Gilles Baude. Their bottling is entrusted to a renowned mobile unit which comes and works inside the Domaine. Their high qualities are being regularly recognized by awards in the most internationally wine competitions. 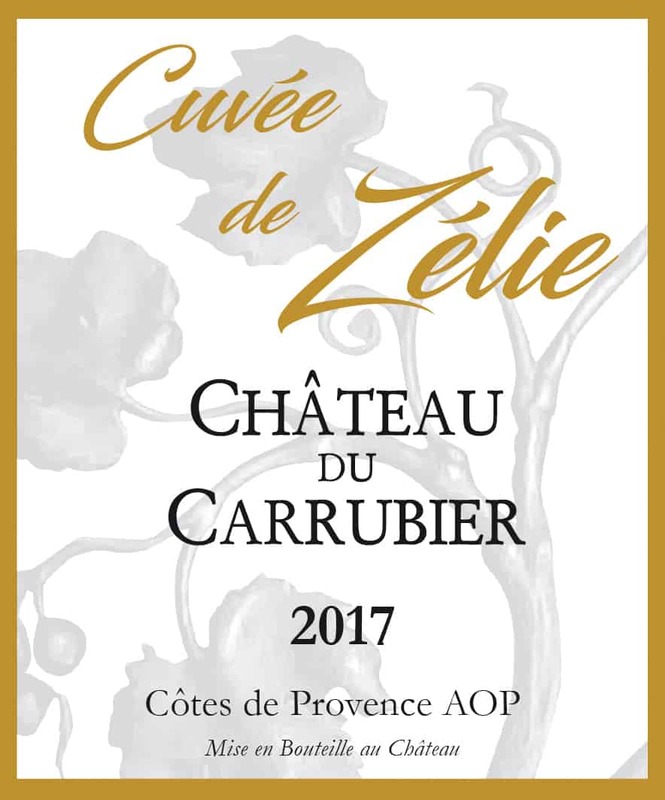 Château du Carrubier – Blanc -Cuvée de Zélie 60% Rolle, 20% Sémillon, 20% Ugni blanc 20 years Siliceous soil, stonier on the slopes, more sandy in the depressions. 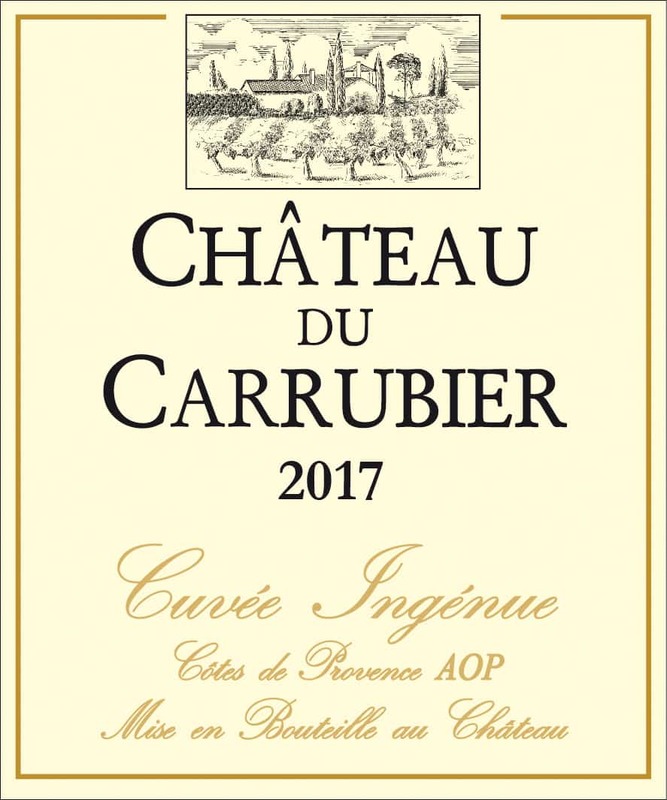 Château du Carrubier – Rosé – Cuvée Ingénue 82% Grenache, 14% Syrah, 4% Rolle 20 years Siliceous soil, stonier on the slopes, more sandy in the depressions. 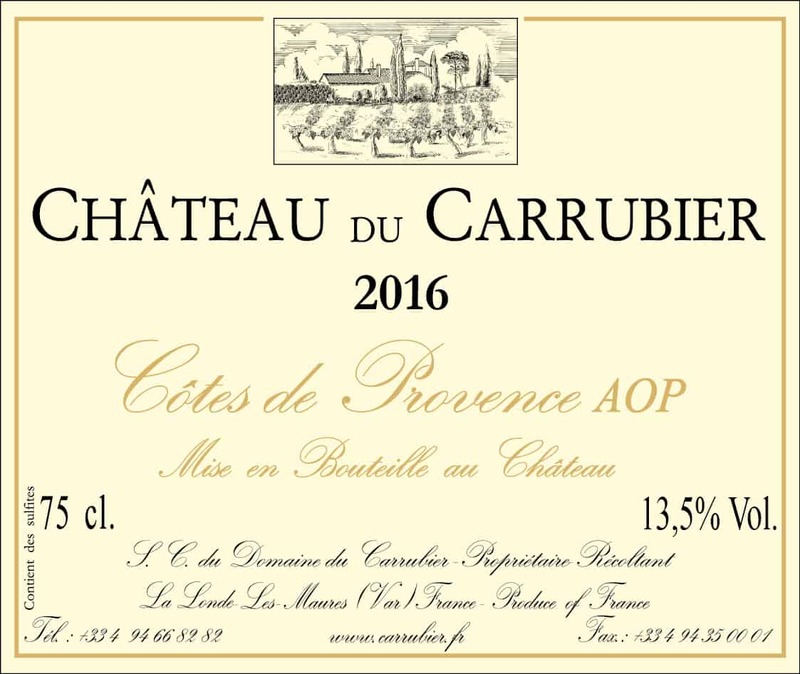 Château du Carrubier – Red Syrah, Grenache, Cabernet 15 years Siliceous soil, stonier on the slopes, more sandy in the depressions.